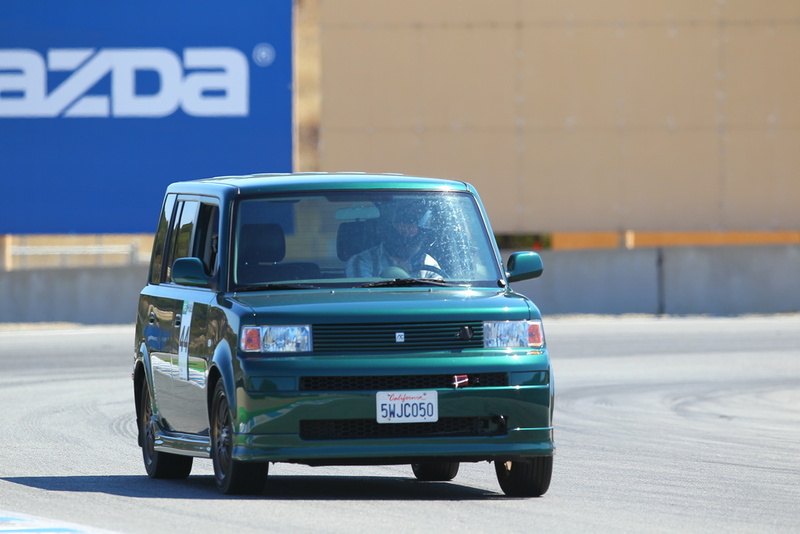 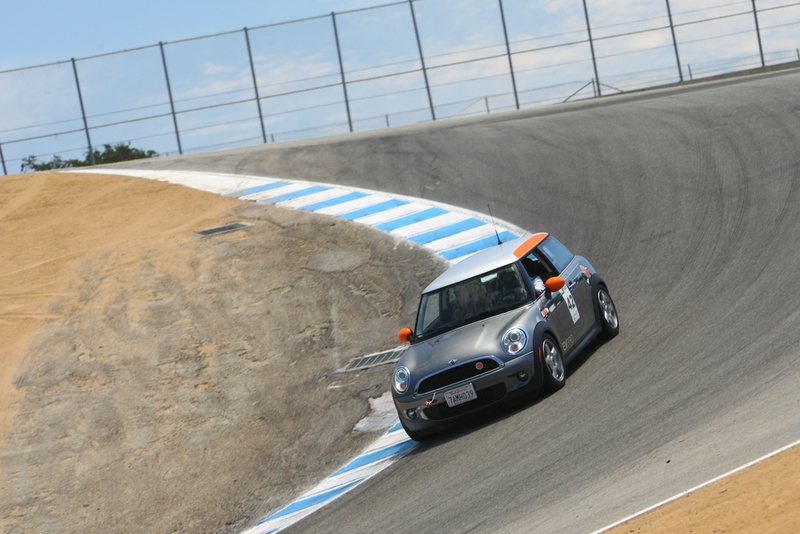 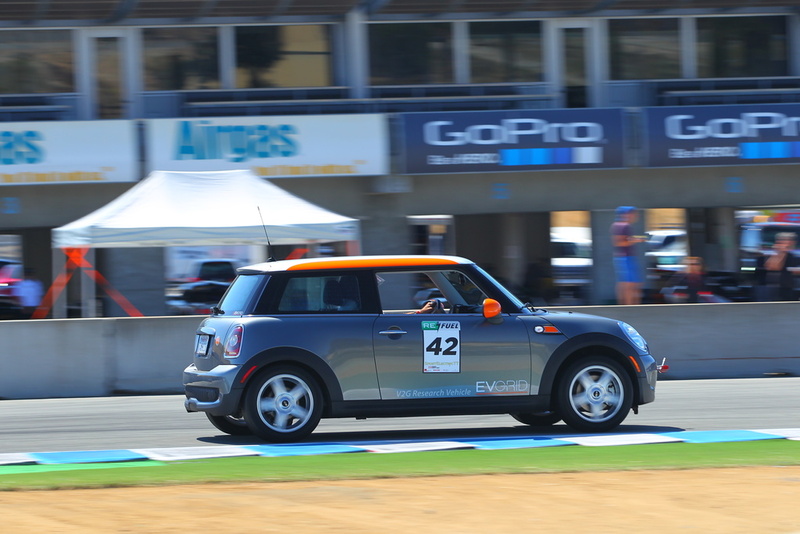 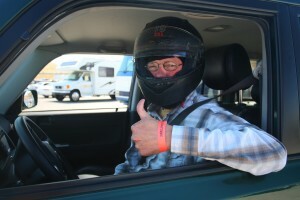 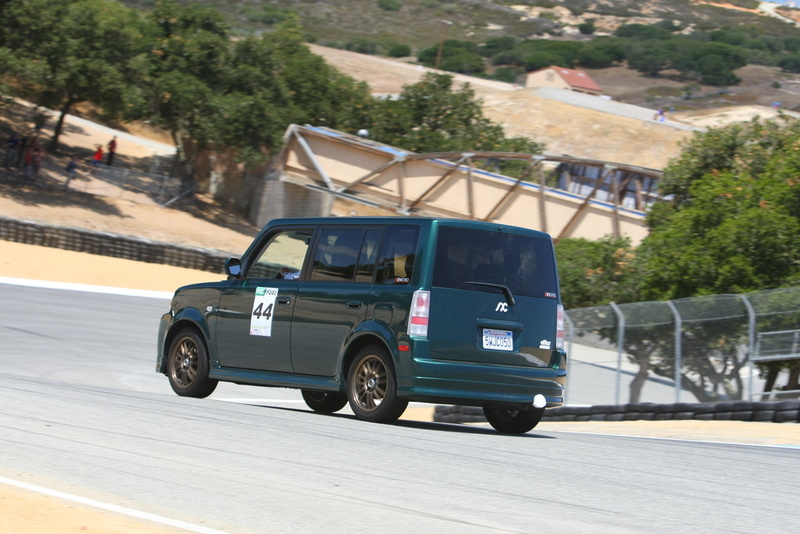 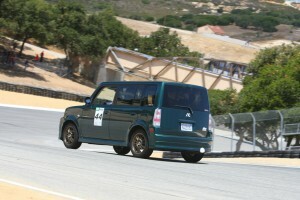 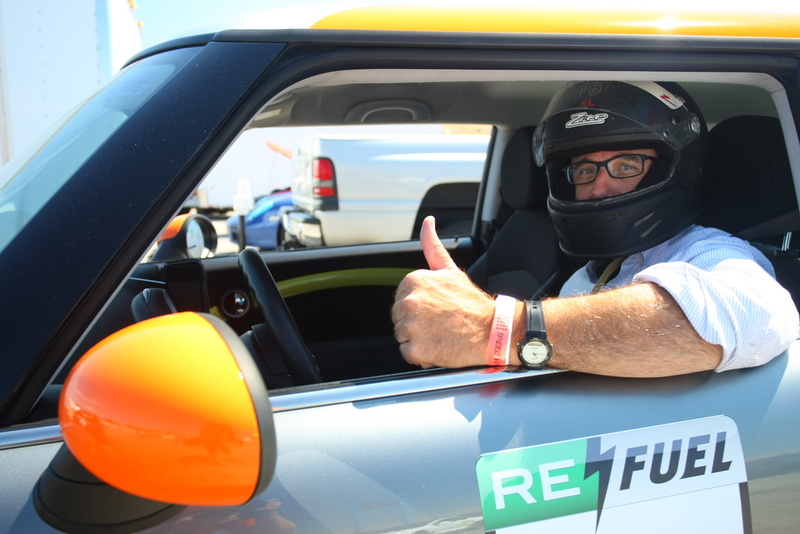 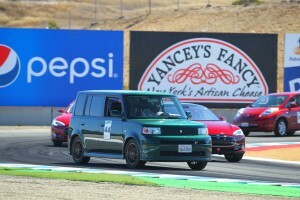 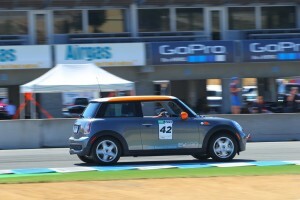 Last weekend was the fifth annual REFUEL race at Laguna Seca Raceway, open to all electric vehicle owners, even the ones who’ve never been anywhere near a race track. 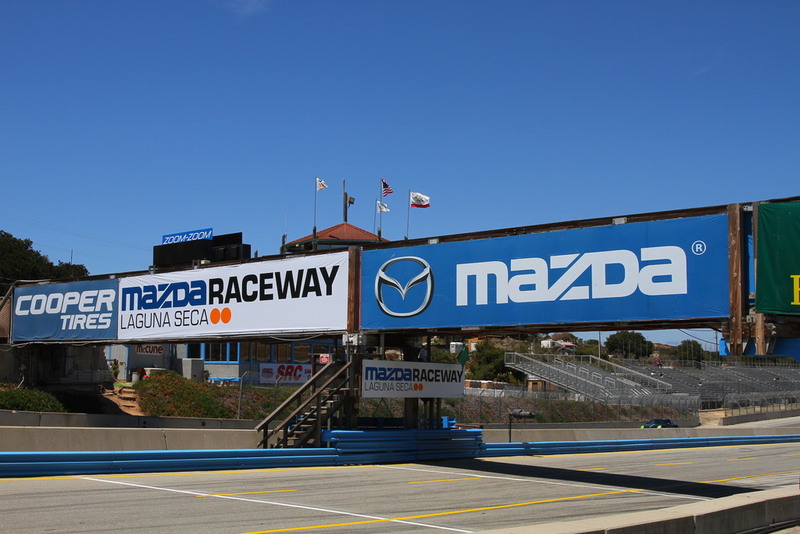 The event is a chance for track time, focused on electric vehicles, and while it’s open to racing newbies some top racers do participate and set competitive lap times. 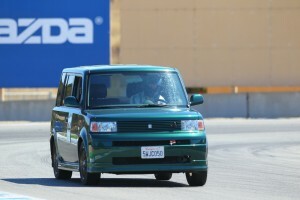 ← EVGrid and Grid on Wheels featured in the New York Times!